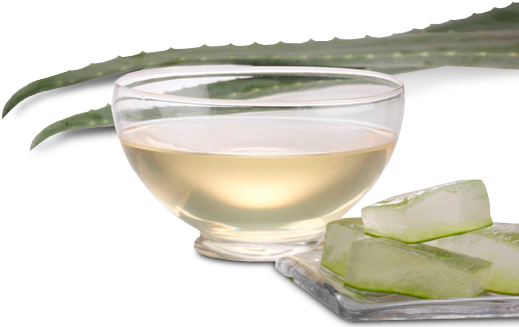 Filtered juice obtained from the pulp of Aloe Vera and microbiologically stabilized through a pasteurization process. May be taken alone or mixed with water or the fruit juice of choice, and served with ice or chilled. Provides vitamins, minerals and essential amino acids for the body, improves digestion and strengthens the immune system. Hair, skin and personal care products. detergents, disposable diapers, sanitary towellets, toilet paper, disposable razors lubricant bands and others. Drums 20 and 50 kg. 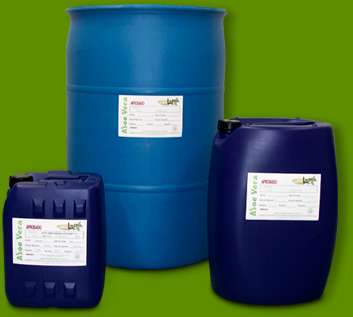 Bulk tanks or 200 kg. drums.